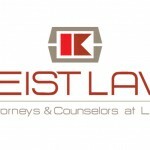 Keist Law is a family law practice in Glendale, Arizona. 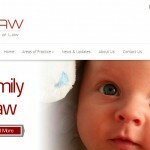 They handle just about any need you may have regarding family, business, and financial law. I worked with Mark Whiten of Whiten Design to put together a great new look for their company and this is where we landed. The site is designed using WordPress and is tablet and mobile responsive.